Each day without realizing it we are experiencing common phobias because something frightens us or we are truly afraid of and try to avoid it all costs. Some of the most common animal fears include being afraid of spiders (arachnophobia) or dogs (cynophobia), but there are many more phobias out there we face. Here is a list of some of the most common types of phobias and how we are able to treat extreme cases. One of the most common fears we face include the fear of heights which is called acrophobia and the fear of flying or pteromerhanophobia. When our feet are off the ground and we are up in high heights by standing on top of a building, ladder, or roller coaster ride at a certain range above the ground or at maximum height in an airplane. Even if it’s not one of our phobias, it’s natural for the sum of us to be afraid of falling from high heights. To help patients combat their fear of heights, doctors might use methods including exposure therapy to stimulate the fear. By doing so, the patient can undergo a conditioned fear response that helps to decrease the phobia. Gradually experiencing higher heights and thinking positive thoughts from looking out of windows at different floor levels or standing on a diving board at a pool can help to decrease a fear. Many people suffer from social fears that affect their daily routine instead of on occasion like height or animal phobias. Social phobias can occur whenever but they are at their peak when someone is at an event with a lot of crowds. 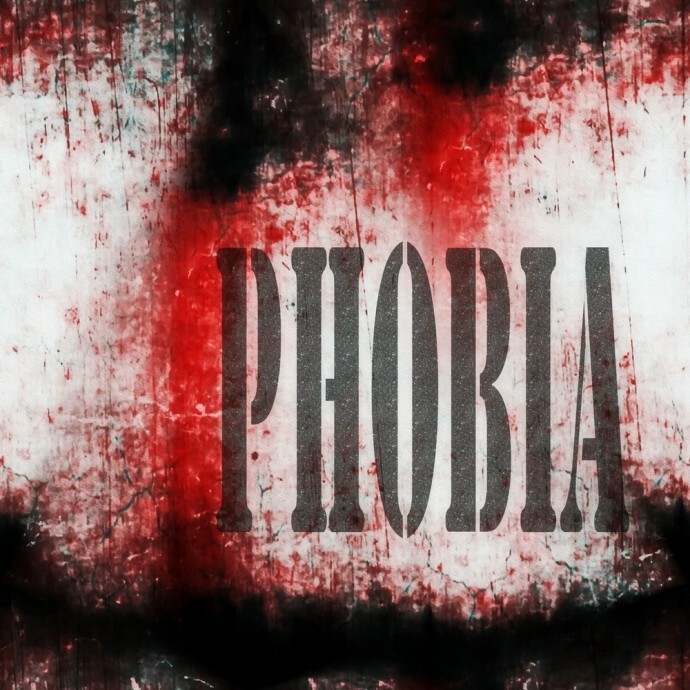 Such a phobia can cause someone to experience anxiety attacks when the fear becomes too much for them. Many people may have the fear of social experiences with other people, but agoraphobia is the fear of not being able to escape a social situation and the fear of leaving home. About one third of people will experience the social phobia of agoraphobia and those who experience this phobia and panic attacks can receive benefits for social security disability to help them. To help combat agoraphobia and other social phobias, patients might be instructed to take medications or receive psychotherapy. Even Mother Nature can frighten us sometimes and two of the most common phobias regarding the environment include the fears of lightening & thunder (astraphobia) and germs or dirt (mysophobia). Those with astraphobia may go as far as to check the weather without leaving the house and tracking different thunderstorms throughout the country. To help a person with their continuous fear of thunderstorms, it’s suggested that they should practice deep breathing exercises during storms to keep themselves calm and go under cognitive behavioral therapy by exposing themselves to thunderstorm sounds to help minimize the fear. 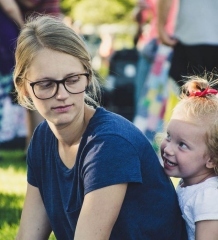 Children will often be afraid of storms, but because they have so many fears when they are young, psychologists do not consider these feelings as phobias unless it continues when they are mature. Those with a fear of germs and dirt (mysophobia) will be consistently washing or cleaning themselves and try to avoid handshakes or contact with items that others have touched before them such as door handles. Those with Obsessive Compulsive Disorder (OCD) tend to also have mysophobia or it’s a trait that they will feel the need to continuously wash their hands. Again, cognitive behavioral therapy is a useful form of treatment, but so is desensitization and hypnotherapy. Even if a person does live with a phobia or different phobias, there is treatment available and disability benefits to help them cure or control their fears. Is Dental Phobia Rational And Can We Overcome It?